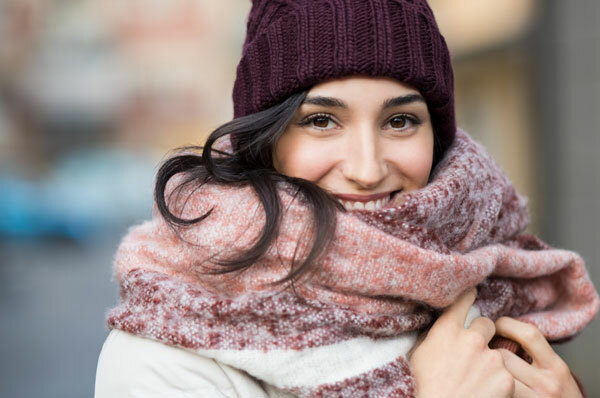 A missing tooth can be replaced with a fixed option: a bridge, this can restore your smile, restore your ability to chew as well as speak properly amongst many other benefits. 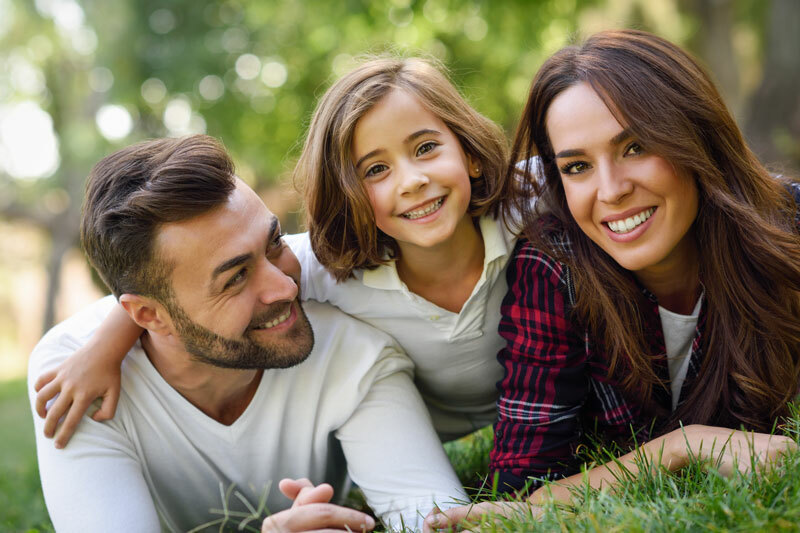 A dental bridge is made by placing crowns on one or both the teeth at either side of the gap (these supporting teeth are known as abutment teeth); the abutment crowns are joined together by placing a false tooth in the space. Another option is an adhesive bridge. This has ‘wings’ that are bonded to the back of the supporting abutment teeth, with very little removal of tooth needed. Bridges are constructed in the dental laboratory. You would need to attend for a final fit visit when the bridge is cemented into place. 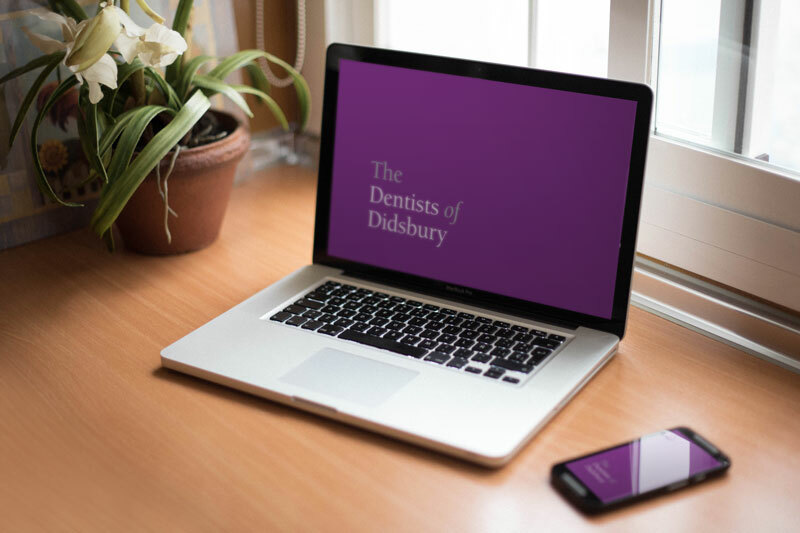 They can be made of a variety of different materials and here at The Dentists of Didsbury, we pride ourselves in being able to provide our patients with the latest treatment options and materials available, we will discuss the different options available to you and offer you the option that’s in your best interests. What’s more, rather than having to have messy dental impressions, we take digital dental impressions or scans of your teeth and send these to our dental laboratory technicians who will use the latest technologies in computer aided design and technology to 3D print your custom-made bridge. Visit us to discuss your various treatment options.